For many reasons, we love make-up – it hides the flaws on our face, and highlights beauty. Make-up makes us feel more confident. 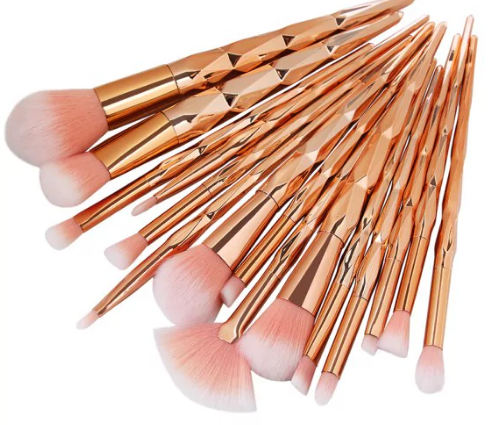 Zaful is a super online store that offers you a great choice when it comes to makeup tools. They have everything you need for make-up. Makeup brush are very important and need to be high-quality and very soft to make the better makeup. It’s exactly this kind of brushes has this store. They have excellent chose makeup brushes, all sizes. When it comes to makeup, the most important thing is that the eyes look nicer and more glamorous, more attractive. Since your eyes are most sensitive, you should pay attention when choosing eyeshadow. Eyeshadow online is very popular today, the choice is too big. And so carefully choose eye shadow. Zaful has a great choice and is very good. They are easy to apply and easy to remove, they are long lasting. Colors are diverse, all nuances are available. It is also very important to keep your makeup stuff, there is a good choice and make up bags on this store. 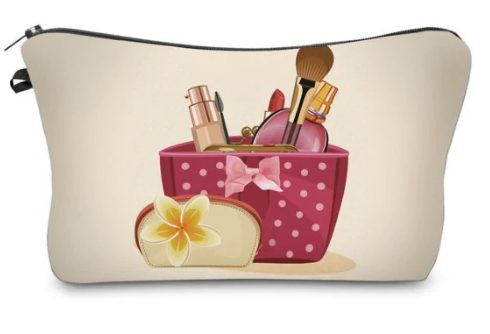 The makeup bag should be spacious, so that you will have all your makeup without damaging it. So visit Zaful and choose a modern make up bag for your makeup. Colors and models are diverse. These are the basic brushes of any girl who loves to emphasize her eyes. A good brush for an alllayer will give you perfect precision when applying a gel eyeliner or a liquid. On the other hand, with a high quality shade brush, you can make the transitions you want to best highlight your eyes. As you see in the set, there is a contouring brush. Contouring the face has become a real hit in recent times, but if you do not get the right brush and products you get a counterfeit. In addition, the brush cut especially for facial contouring will greatly facilitate the process. This set is ideal for professional makeup and the price is favorable. These shadows are from their offer. There is a great choice of eyeshadow for the eyes. 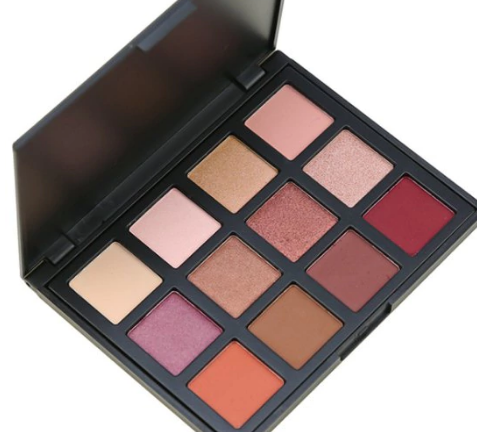 There are pallets with brighter and darker shades, as well as with various colors without any shades. Makeup should be carefully guarding. This bag is ideal for makeup tools. It is comfortable and you can carry it all around with you. There are still models, more colors and sizes. You can also find special bags for makeup brushes.